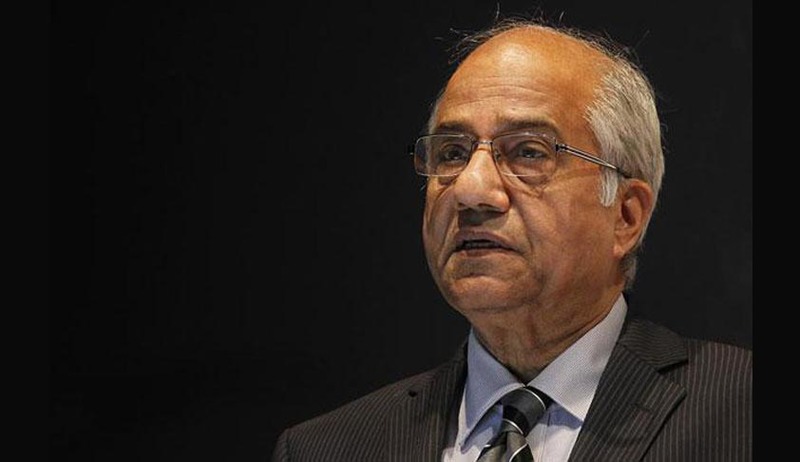 Justice B N Srikrishna, former Supreme Court judge has appointed as its chairman of The Financial Planning Standards Board India (FPSB), the professional standards setting body for financial planners. The appointment is effective for this fiscal year. He takes over from Dhirendra Swarup, who is presently the chairman of FPSB. Justice Srikrishna, in 1967, entered to the legal profession as a lawyer in the Bombay High Court. He specialised in labour and industrial law and was counsel for a number of large corporations. Besides appearing in the High Court, he also argued cases in the Supreme Court of India, and was designated as a Senior Advocate in 1987. He was appointed as an additional judge of the Bombay High Court in 1990 and as a permanent judge in 1991. In September 2001, he was appointed as the Chief Justice of the Kerala High Court and on October 3, 2002, was appointed as a Judge of the Supreme Court of India. On May 21, 2006 on reaching the age of superannuation of sixty-five years, Justice Srikrishna retired from the Supreme Court of India. FPSB India is a public-private enterprise and a professional standards setting body that proactively guides development and promotion of standards for financial planning professionals to benefit and protect the public. It closely works with stakeholders like the Government, the Regulators, the Industries/Associations, the Corporate, the Media and the General Public to achieve its objectives. It is a Professional Membership & Certification organization-part of leading Global Confederation established by prominent financial service corporations with an objective to professionalize the concept of Financial Planning in Indian Economy. It was established by leading financial institutions including LIC, SBI, UTI AMC, ICICI, Axis Bank amongst others.